Discover the Magic of Books! This interactive (lots of volunteers) presentation allows students to learn some fun ways to build a better world. Young readers will discover how to be good listeners, set goals, work with others, and much more! Steve comes dressed as a construction worker, but the children from the audience are the ones who do the work. 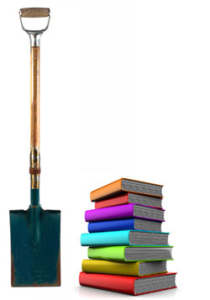 Together they discover the tools of building good character, reading and books. Both classic and contemporary books are referenced, as well as fiction and non-fiction. Build It! 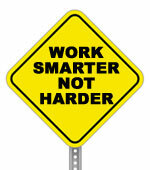 has something valuable for everyone. Plus, everyone attending will received directions on how to build their very own magic trick. This is a presentation that will be remembered and talked about for a VERY long time. Teachers and parents will have no problem connecting lessons about the subjects taught. And because the program also promotes reading and library resources, it is a program that everyone appreciates! Of course, as with all the Amazing Teacher programs, the show includes amazing magic tricks, a silly puppet, music, drama storytelling and of course a lot of cool books to read. That’s right . . .Hopper (the magic rabbit) has invented his very own time machine. 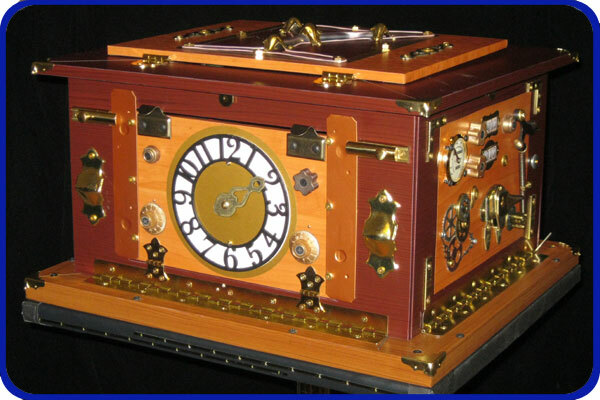 This machine doesn’t tell time, but apparently it can send things back into the future. And that is exactly what happens. Oops! Hopper is gone! Can Tool Man Steve and his helpers bring Hopper back? Only time will tell! Local newspapers or media outlets will often attend an Amazing Teacher event to report some amazing things. 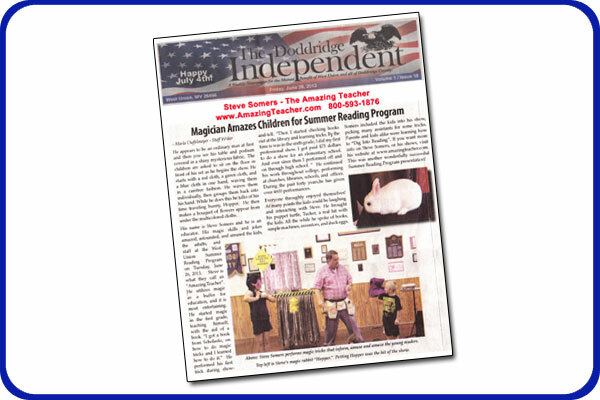 Check out this article entitled Magician Amazes Children for Summer Reading Program from the Doddridge Independent paper in West Union, WV. (Excerpt from June 28, 2013). This is the perfect show for reading incentives and rewards. Build a better world through reading and schedule this show today!